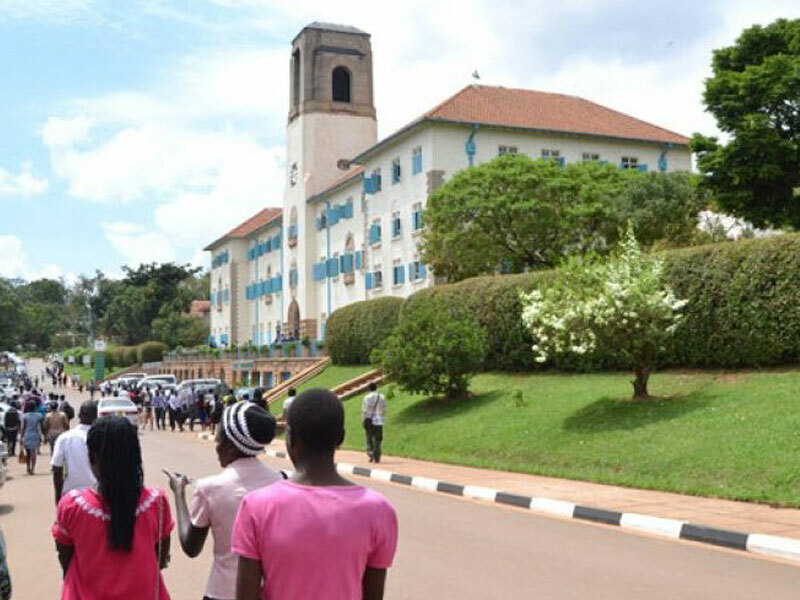 Two Makerere University students have threatened to drag their student body to court over the un resolved 15% Tuition Increment. In a telephone Interview with the Grapevine this evening, Mr. Oboi Johnson, a second year student of International Relations, said that the resolution to implement the 15% tuition increment didn’t follow the right procedures. 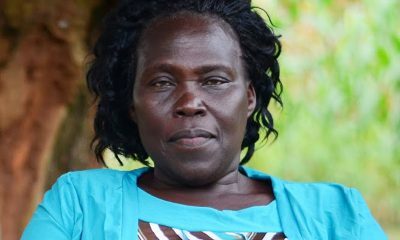 “Over 18 students were suspended over this issue and have even returned with nothing clarified over this issue,” Oboi said. They go on to say that the issue of increasing tuition was not on the Order Paper but the Guild Speaker later reported on it as part of the Council Resolutions. “We shall petition the Guild Council, first in the Guild Tribunal, this Friday, but tomorrow, we are first going to have a Press conference at the Law School at 10am,” Oboi said. The lead petitioner in this case is Mukiisa John, a 3rd year law student at the same university. Mr. Oboi said that instead of always using violent means to resolve matters that affect them as students, they have resorted to using the justice path so that the law can guide them accordingly. Mr. Oboi said that they are dragging the Guild Council to the High Court becasue they mislead the University Council over the 15% Tuition Policy without the students consent, a constituent from which the the Guild Council derives its powers. 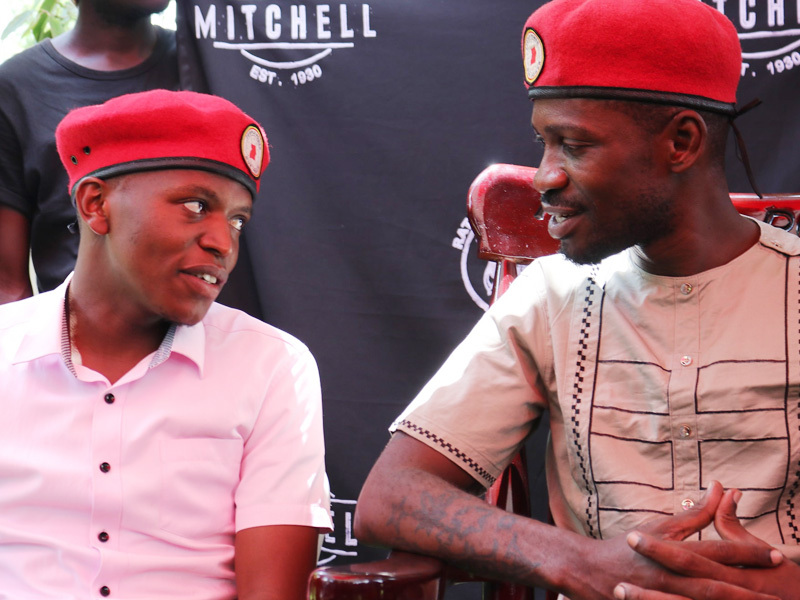 People Power Movement boss who also doubles as Kyadondo East Legislator Robert Kyagulanyi Sentamu alias Bobi Wine has congratulated Makerere University Guild President elect Julius Kateregga. 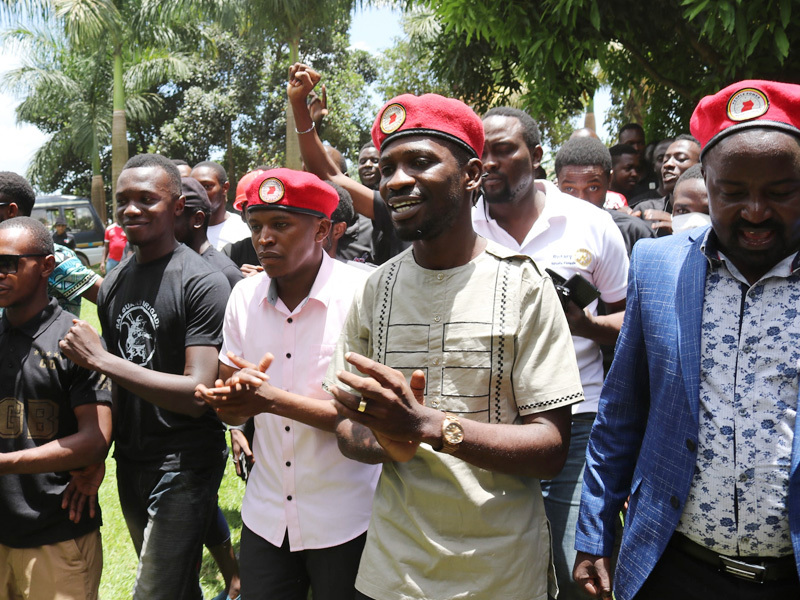 In a message on his facebook page, Bobi thanked Makerere University intellectuals for voting a people power candidate overwhelmingly. 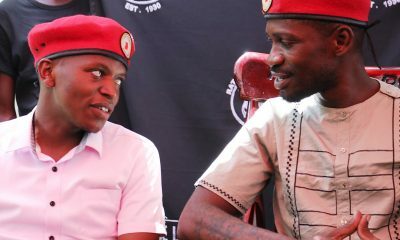 Bobi Said, “Eh Makerere Oyeeeeeee! I want to thank the gallant INTELLECTUALS of Makerere University for speaking loud and clear and overwhelmingly voting for #People_Power in the Guild elections yesterday. It was resounding to see that the two leading contenders both identified with #People_Power. 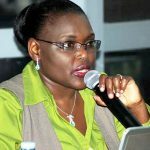 I congratulate the Guild President elect, Katerega Julius! The votes which #People_Power got combined are more than double of what all other candidates got. As I said yesterday, seeing the enlightened young people of Uganda embrace our message is an assurance that the future of this nation is great. No matter what the oppressor tries to do, he will not stop this idea whose time has clearly come. The writing is on the wall! 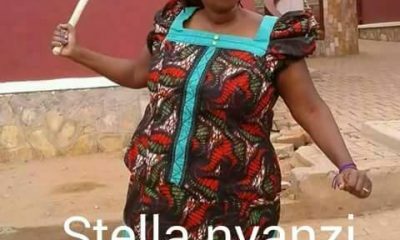 Kateregga beat 10 other candidates in the race and got 3,922. His closest rival Joshua William Mukisa obtained 3,365 votes. 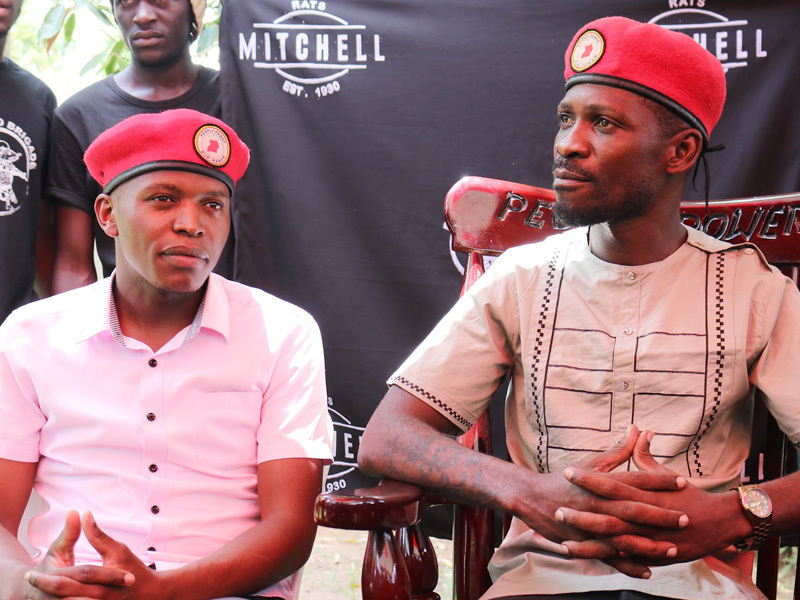 National Resistance Movement (NRM) party leaning candidate Andrew Julian Taliwaku got 1,465 votes, Forum for Democratic Change (FDC) candidate Milly Namuddu polled 1,298, NRM flag bearer Osbert Alinda ganered 55 votes and David Musiri who was also running under the People Power obtained 637, Independent candidates Umaru Wageya scored 44 votes, George Mutumba popularly known as O-M-G obtained 866, and Winter Nsimire Muhangi scored 81. 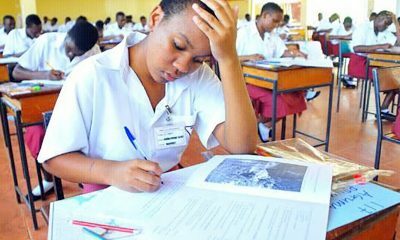 The Uganda National Examinations Board (UNEB) on Thursday released the 2018 Uganda Certificate of Education (UCE) results showing a slight improvement in the performance of Senior four students who sat for the exams last year at an event presided over by the First Lady who also doubles as the Education minister Janet Kataha Museveni. 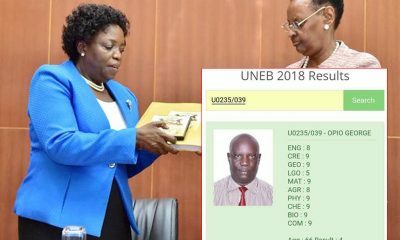 While releasing the results, the executive secretary of UNEB, Mr Daniel Odongo said that out of the 330,721 candidates who sat for the exams, 288,387 passed in various divisions. 27,696 candidates passed in Division One, 52,706 in Division Two, 70,347 in Third Division while 137,058 passed in Fourth Division, 42,334 students failed to attain any grade and are supposed to repeat senior four. 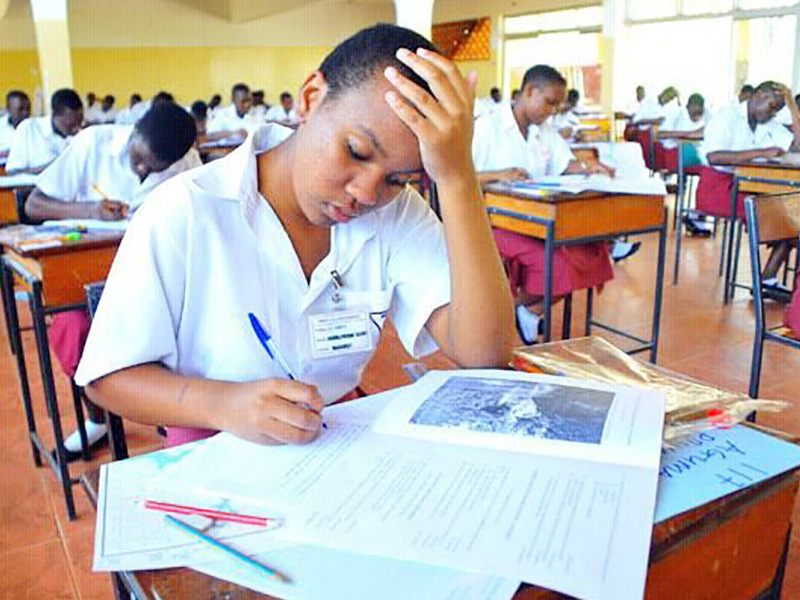 Today,the Grapevine brings you the list of the top 300 Schools according to their performance in the UCE exams. 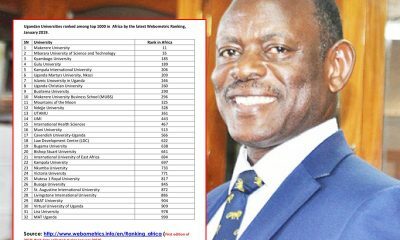 Over 68 Ugandan universities have been ranked among the 1000 top universities in the Africa according to the latest webometric rankings. 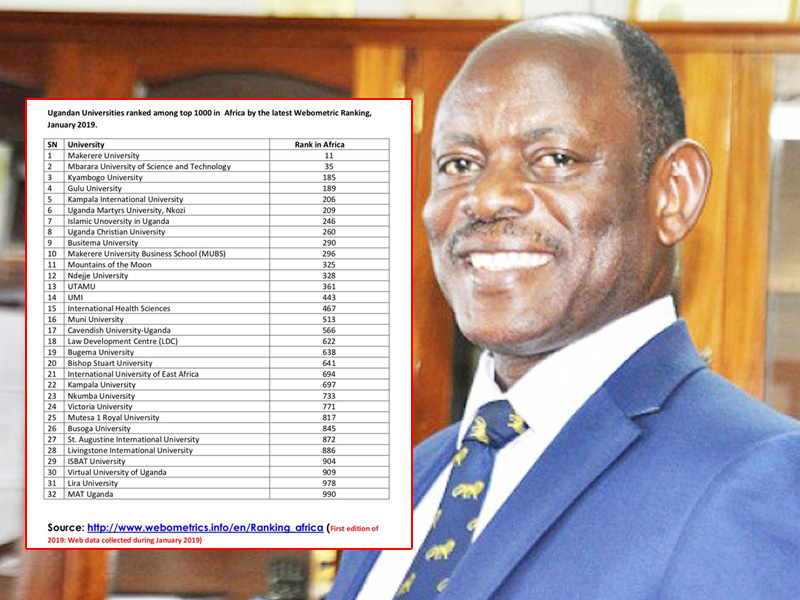 Four universities managed to make it among the top 200 positions while two were ranked among the top 100. 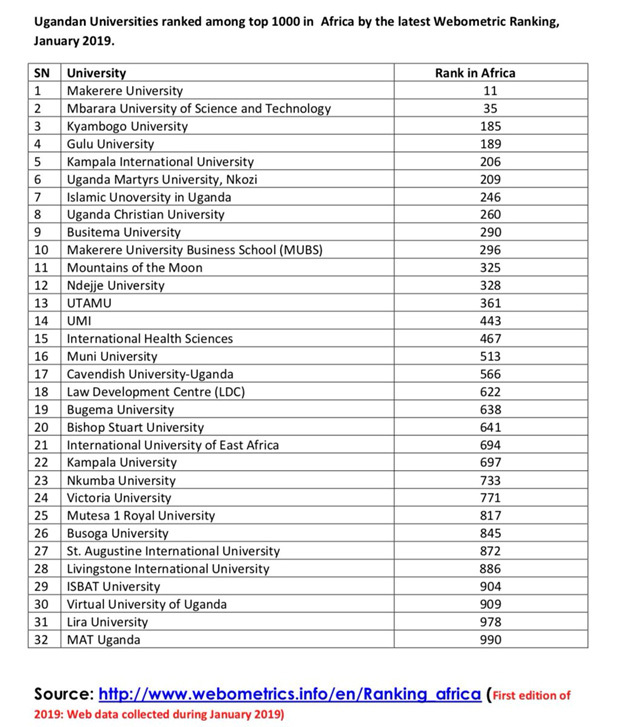 These include, Makerere University (11th position), Mbarara University of Science and Technology (35), Kyambogo University (185) and Gulu University (189).